Today I am going to review Lotus Herbal Natural Blend Liquid Foundation. The foundation comes in a 30 ml cute bottle with a dispenser pump. It is meant for oily skin and has SPF value 20. 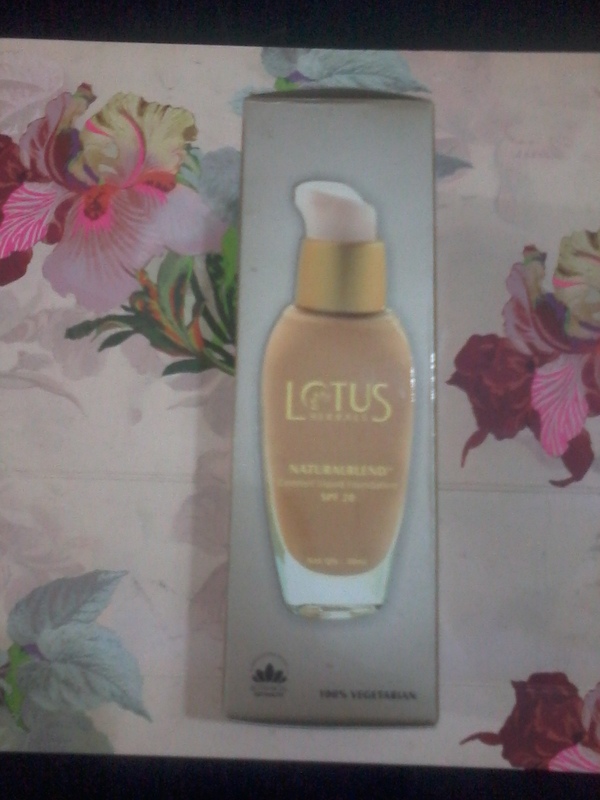 The product claims that its is an oil free , light weight matte finish foundation which gives flawless look. 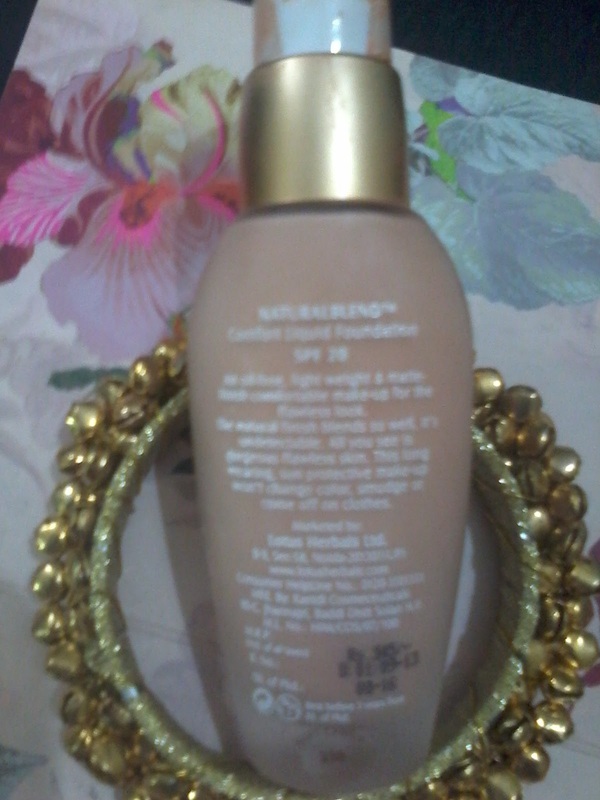 The foundation has a creamy consistency rather then liquid . 1.Its a herbal product with creamy texture and good fragrance . 2.Has SPF 20 which is good. 3.Product packaging is good and one can easily apply the foundation using the dispenser. 4.Gives a smooth finish after the foundation gets absorbed in the skin. 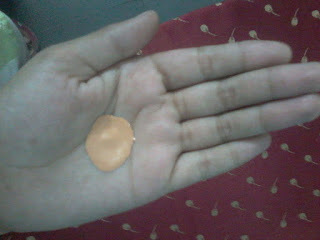 1.Although the texture is creamy still it takes lot of time to get absorbed in skin . 2.It is not the foundation for a quick make up. 3.It is not very light , one feels like made up and does not gives a natural look . 4.Gives a wet feeing and if not blended properly gives a muddy look as when I left it on my palms for sometime it wasn’t going easily. I brought this as I have oily skin and I thought it would be good for my skin tone . But it isn’t the perfect foundation , better options are available . The BB and CC cream which we use daily are much better then these.